Putting your guitar in the corner and telling your friends not to touch it isn’t enough to properly care for it. An instrument that is well-cared for can last your entire lifetime. There are plenty of guitars used by famous musicians decades ago that still work and sound perfectly. What’s their secret? Proper care guidelines for your stringed instrument. Properly caring for a guitar isn’t really a secret. There are just some common problems that many new owners overlook. This can cause the guitar to slowly suffer damage. This harms the playability, the sound, and the integrity. By keeping these potential problems in mind and following some simple guitar care tips you can be sure that your axe will outlive you. Here are some of the most important guidelines to follow if you want a guitar that sounds just as good next year as it does today. Humidity is the worst enemy of any guitar. They are usually composed of thin pieces of wood that have been glued together. Humidity will affect the condition of the wood as well as the glue. Either too much or too little can be damaging. 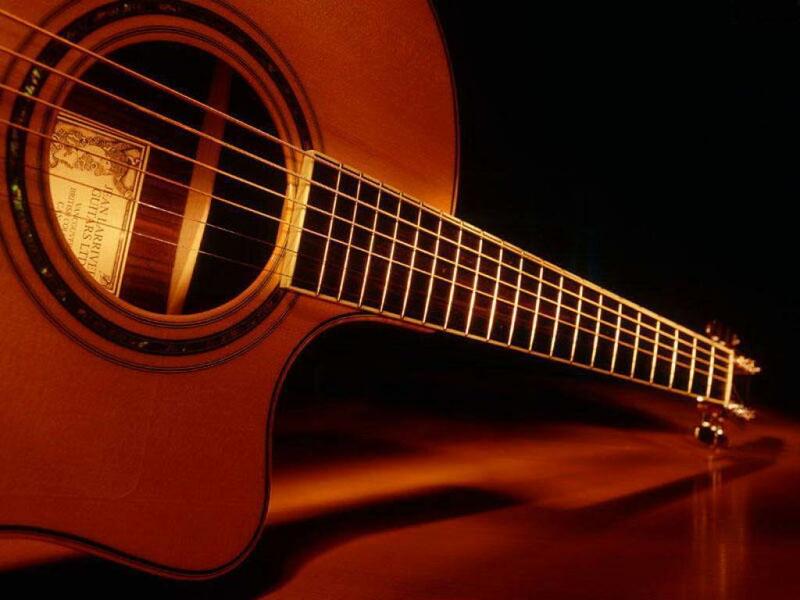 A great majority of the guitar repairs performed each year are from humidity-related damage. Too little humidity and the wood can crack. This happens because wood shrinks when it dries. The top of the body may shrink as much as an eighth of an inch because of extremely low humidity. The fret can shrink as well, which causes an unsightly protrusion. If it shrinks too much or too quickly, then the wood will crack. Wood absorbs moisture from the air. Too much humidity means the guitar will absorb too much water. These are referred to as “wet guitars.” These will have some visible signs of damage. The wood expands and the shape of the body will change, even crack. This leads to distorted sounds and the bridge can eventually break off entirely. You have to do everything you can to control the humidity if you want to properly care for your guitar. It can be difficult to control at all times, but a guitar humidifier can do a great job. 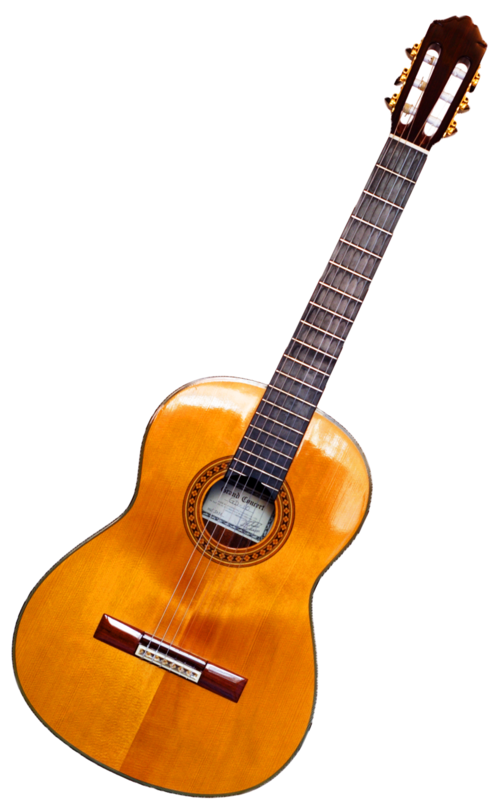 It helps control the humidity in the case or is installed inside the guitar to control internal humidity. At the very least, it can prevent the rapid changes in humidity that cause the most damage. Cleaning is the easiest and the most common maintenance it will require. It should be cleaned regularly. The more it is played, the more frequently it should be cleaned. Likewise, if it sits around collecting dust, then it needs to be dusted regularly as well. Strings should be wiped down and cleaned after each use. The oil from fingertips contributes to rust formation. A simple cloth is enough to clean the strings after playing. A feather duster, cloth, and toothbrush are great tools for cleaning the rest of it. The feather duster removes the dust. The cloth is used to apply a guitar polish to the body. A toothbrush is used to dress the frets so that oil and dirt are removed after changing the strings. 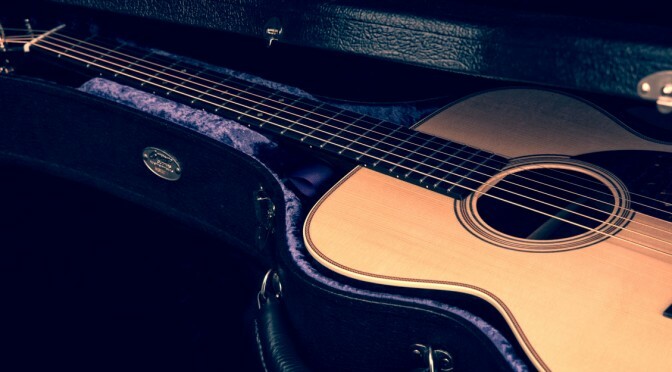 If you’ve invested in a guitar then it only makes sense to invest in a heavy-duty case, as well. A travel bag or the trunk of your car is not a safe location for storage. A hard case will protect it from damage that occurs when falling. It also helps control the humidity of the instrument to some degree. The temperature and humidity will change more slowly inside the case if moving from an area that is hot to an area that is cold. It is always a good idea to keep the case in an area near the passengers and never in the trunk of the car when traveling. Temperatures are usually controlled where the passengers are sitting. Either because of the air conditioner or the heater in the vehicle. This helps keep it in a temperature controlled environment. Regularly inspect your guitar to judge the condition and spot problems while they are still small. If you spot any changes in the shape or size of the wood, then it’s likely a humidity problem. Rusty strings are a sign that it hasn’t been cleaned properly. And don’t forget to keep it safe in a heavy-duty guitar case whenever possible. Robert Menne writes and plays music in his spare time. He runs a site, FreeSongs.us that shares the latest tips and advice about guitars and playing, as well as the best video guitar lessons to help you learn to play guitar.